At Hillside Physical Therapy, Inc. we believe in the well-being and prevention of injuries for our patients. Hillside Physical Therapy, Inc was established in the city of La Canada Flintridge by Doctor Allen Minassian, DPT and his team. Dr. Allen Minassian, is a Licensed Physical Therapist who earned his Doctorate in Physical Therapy from Loma Linda University. Dr. Minassian has over a decade of experience. He has helped his patients achieve their ideal well-being with great fulfillment. Due to the continuous requests from his patients he decided to establish his own practice, to have the capacity to commit more one on one time with every patient. Hillside Physical Therapy, Inc is an outpatient physical therapy center focused on treating sports injuries, post-surgery rehabilitation, work related injuries and other conditions limiting mobility. Our treatment approach provides each patient a comprehensive evaluation and individualized treatment plan that is unique to each person’s goals. 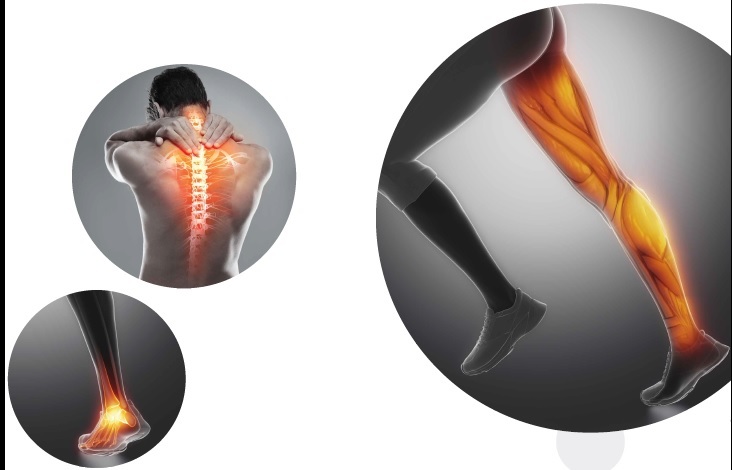 We emphasize on active interaction with our patients to not only provide unique treatment options but also share self-management techniques and ergonomic evaluations to prevent future injuries. We are committed to providing the best physical therapy experience with the highest quality of care for each individual. Here at Hillside Physical Therapy, Inc. we believe in the prevention of injuries, that’s why we offer ergonomic evaluations in office settings. 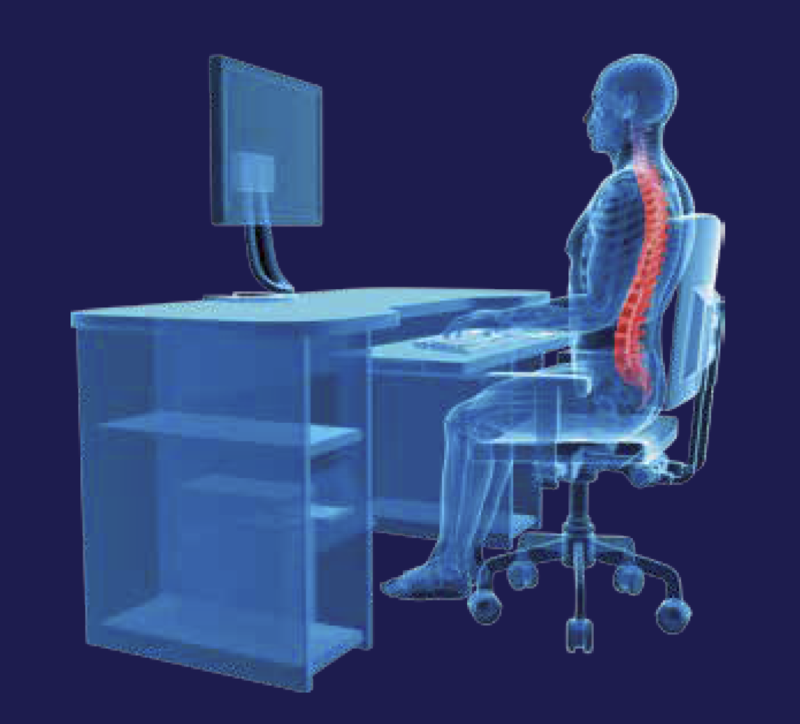 This includes postural assessment and correction of workstations to improve ergonomics and safety. 5 Reasons to schedule yours today!